I am a second generation Calcuttan, I live life according to Nietzsche: "One must have chaos in oneself to be able to give birth to a dancing star". I am passionate about photography, meeting people and have an insatiable desire to know more. I dream of a job travelling the world, and taking pictures of all that I experience. And till that does not happen I am doing the next best thing possible: showing my amazing city to people from around the world! 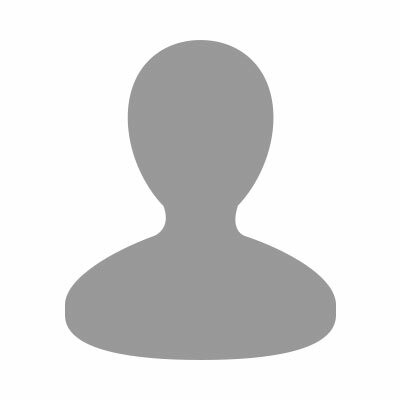 So I created my company Calcutta Photo Tours. Calcutta Photo Tours is a unique travel company that has been formed with the spirit of celebrating the variegated flavors of a centuries old city. I am here to bring out the city before you as never before, in all its tastes and colors, striking all chords of life that churns up in the city. I believe that the beauty of Calcutta lies in its complexity that exudes unforgettable warmth and a raw charm, which can be best appreciated by a trained eye. 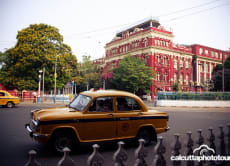 This city is more prone to the lens than most people believe it to be, and so I am here to share with you the Calcutta experience, to enable you to be more responsive towards the powerhouse of emotions that Calcutta is. Calcutta can be an overwhelming experience with its teeming crowds, choked traffic, the smell of street food and pavements usurped by hawkers. To discover the rich heritage of the city one needs a fine eye, patience, stamina and above all a good guide. Manjit is just that person. Born and raised in Calcutta (also known as Kolkata), Manjit has a deep empathy for the city and its history. He has grown up among some of the city’s oldest lanes and alleys, imbibing the local culture and striking friendships with the diverse people who inhabit the central parts of the city. Manjit showed me parts of the city I never knew existed. Would recommend this intelligent and splendid guide to all who visit Calcutta!